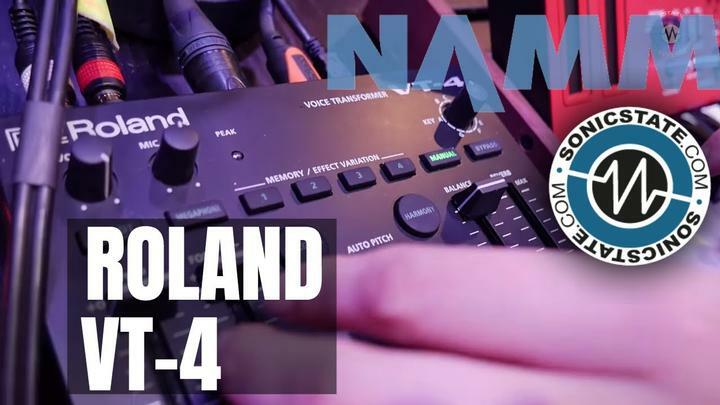 Novation have reminded us that they have a free Ezine and to attract more subscribers they are providing a chance to win a Novation 37 SL, the mid-sized model in Novationâ€™s new range of Soft Label controller keyboards. 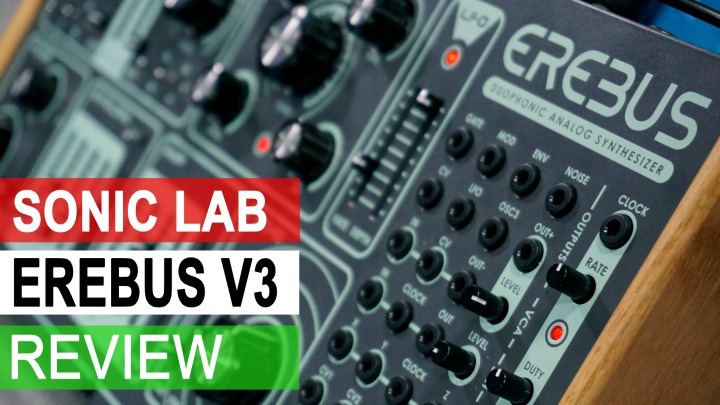 Issue 3 of Novationâ€™s InNovation Ezine is out on March 20th and they say that it promises to be the best yet. The Ezine is put together by the Novation team with all sorts of input from their big name users â€“ the third issue, for example, will boast an interview with Mylo and some in-depth production tips from Skeewiff. 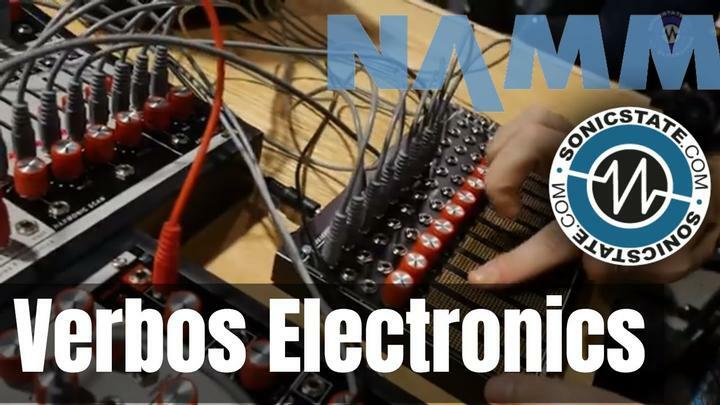 The Ezine also includes giveaways such as free patches and comprehensive tutorials, focusing in this instance on the envelopes and filters of a subtractive synthesizer. 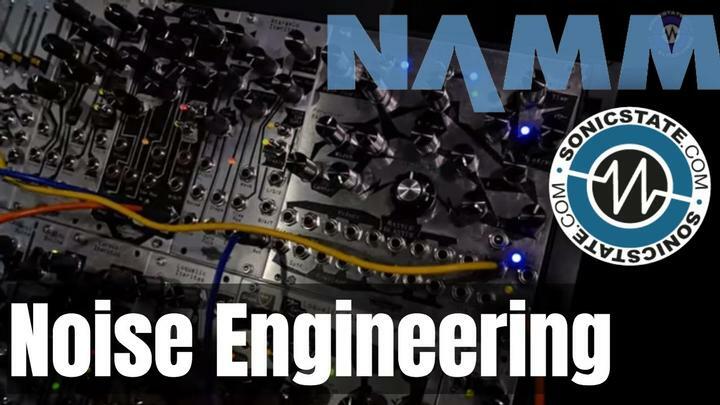 If you own a Novation product then subscribing to the Ezine would be a logical move, but even if you donâ€™t there is plenty of useful and interesting information in it for others including artist interviews, tips and technical help. All you have to do to receive the Ezine is sign up through Novationâ€™s website where you will also find issues 1 and 2, which have interviews with Rennie Pilgrem, Fischerspooner and Ferry Corsten.